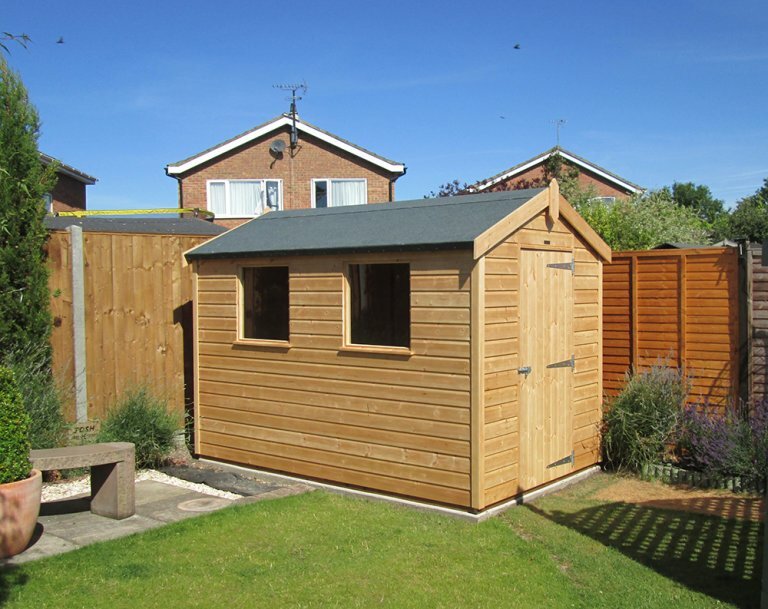 This Classic Shed is 6 x 8 in size and has been installed for the customer to use as a storage solution. 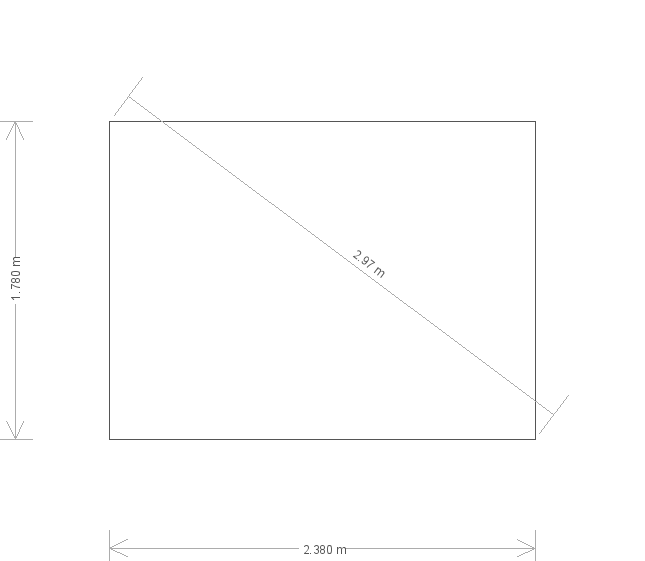 This model includes delivery and installation as part of our phenomenal customer service. 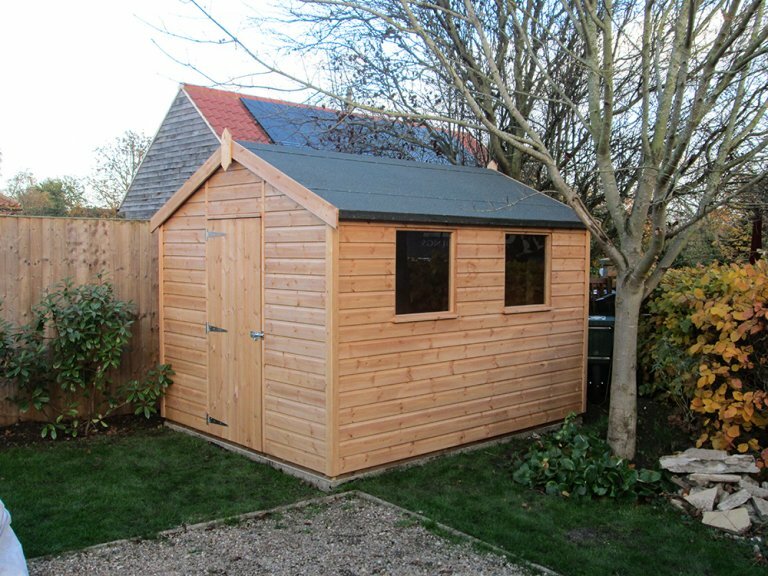 Designed and hand-built by expert craftsmen at our Norfolk factory using only FSC® certified timber, this Classic Shed was selected from our range of Garden Sheds and then both delivered and installed in our customers garden as part of our exceptional service. This Shed is a spacious storage solution for anything form gardening equipment to summer furniture. Two opening windows allow for plenty of ventilation and natural light, while the shiplap exterior coated in our light oak preservative will protect the timber for years to come. The shed has an apex roof plan which is covered in our heavy-duty, heat-bonded felt for maximum durability and protection against the elements. Visitors are always welcomed to each of our seven UK show centres, the locations can be found at the bottom of this page. 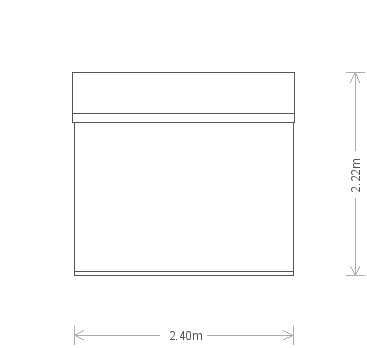 We actively encourage visits as it allows you, the customer, to view our elite range of Garden Buildings in person helping you to realise the luxury. 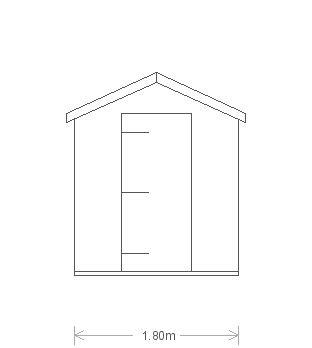 If you would like to view the full collection of Garden Sheds, or would just like some more information, you can do so by clicking the link below.